We are pleased to announce we are one of the very lucky few to be a Kite Optics approved dealer. A great quality scope and binocular made in partnership with Brownings. We are one of only two within Devon & Cornwall. Follow the link here, to vew our range. at KITE OPTICS, a belgian family run company, have been working on the development of high-precision optical instruments for nature observation since 1992. They strive for excellent optical performance and mechanical quality in binoculars and scopes. Their passion is to combine these characteristics with one of the best after-sales services in the world. This way you can experience the KITE difference, both in the field and beyond. KITE Headquarters are located in Jabbeke,Belgium near the historical city Bruges. from this location they ship instruments to professional institutions, universities, nature reserves and specialist stores in over 20 countries. Although the actual production of the instrument takes place mostly at KITE's production facility in Japan, here in Jabbeke every single instrument undergoes its final finishings and meets the strictest quality control before leaving to its new destination. Whenever your optics would need servicing, they will return here for the needed care and repair. 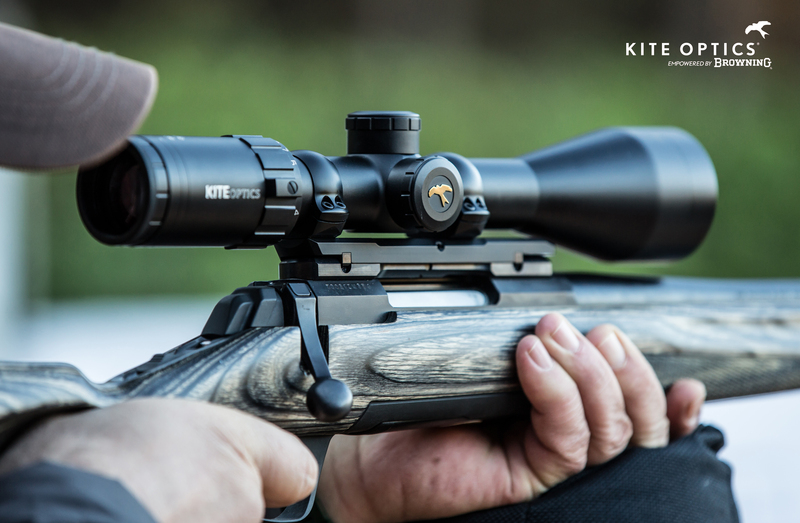 Professional observation is at the roots of KITE OPTICS, that was already a loyal supplier to many of Europe's nature reserves and institutions well before the brand came available to consumers through specialist stores only. Kites vision on a binocular or scope is more than just a hobby instrument. It is a tool on which many scientists, foresters and explorers rely on every day to do their job. Optical performance is one thing, but they have learned early that mechanical precision, durability and after-sales service are at least on the same level of importance. Through innovation and caring for highest quality on levels that are even invisible at the user's first sight, KITE can offer customers an instrument that does not only stand for excellent vision, but also the very best one can expect in durabiltiy and reliability.